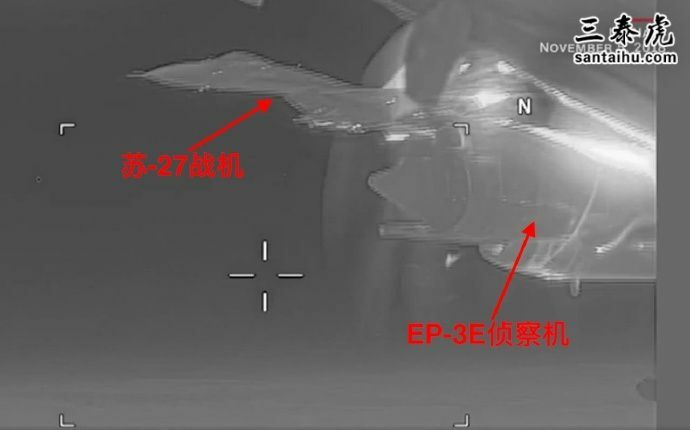 The U.S. Navy has released dramatic video of what it called a dangerous maneuver by a Russian fighter jet. I am sure the Russian media reports it as, "US plane Dangerously flies close to Russian plane." Pretty common occurrence. Only thing dramatic is the lame media trying to sensationalize it. We do the same type of thing to them.. But Trump said Canada was the enemy, and Russia is our friend.